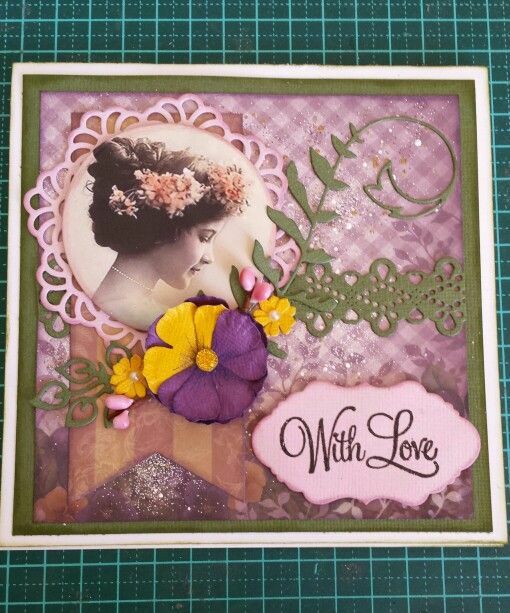 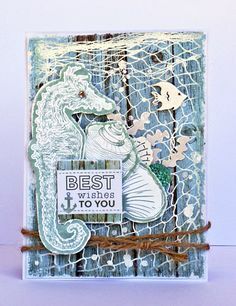 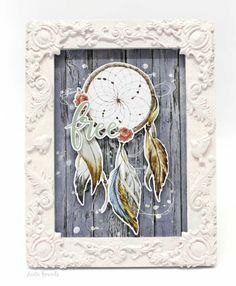 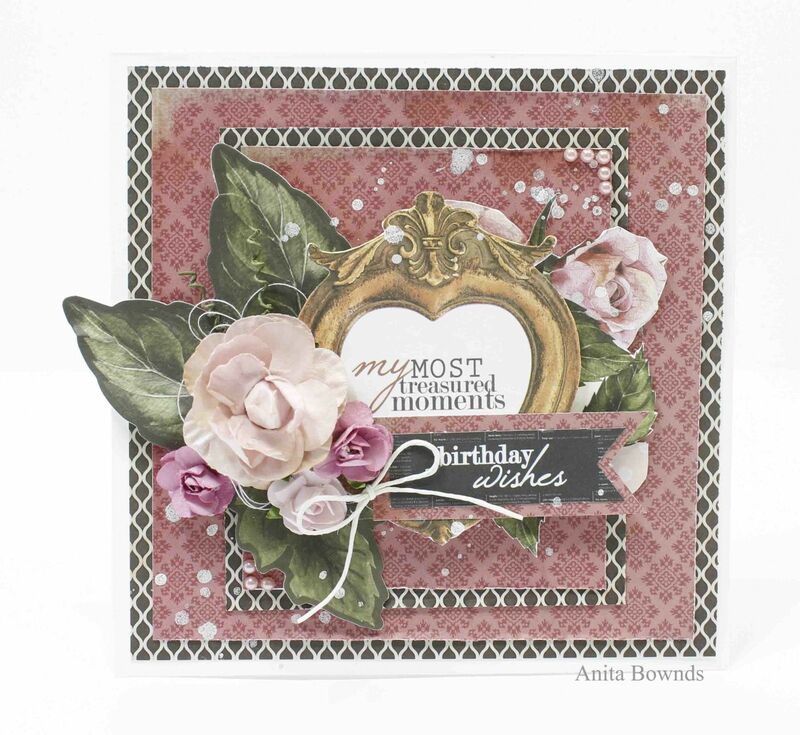 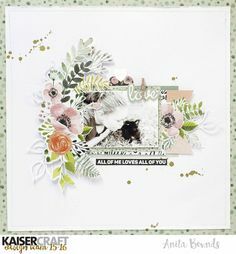 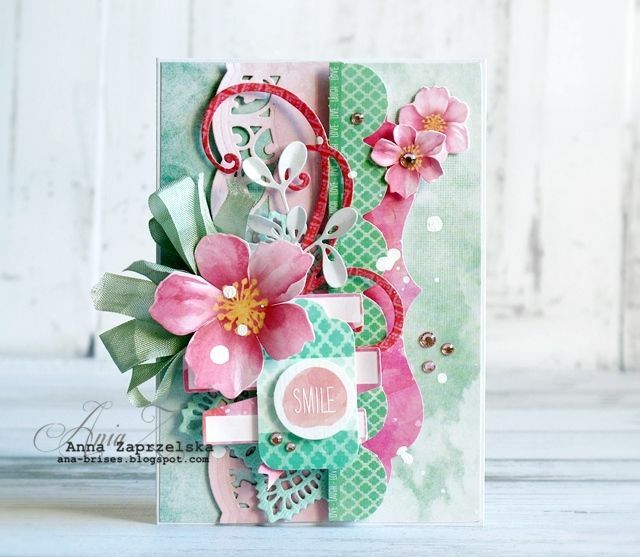 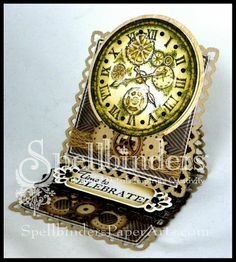 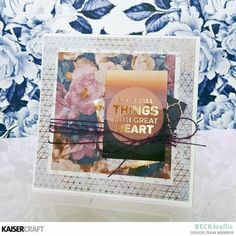 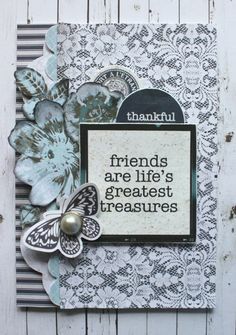 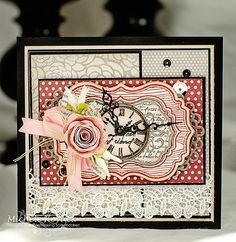 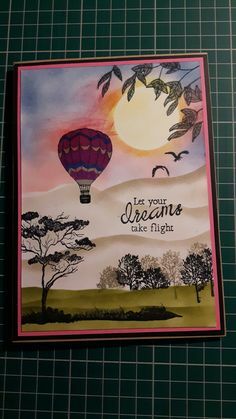 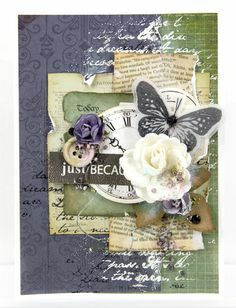 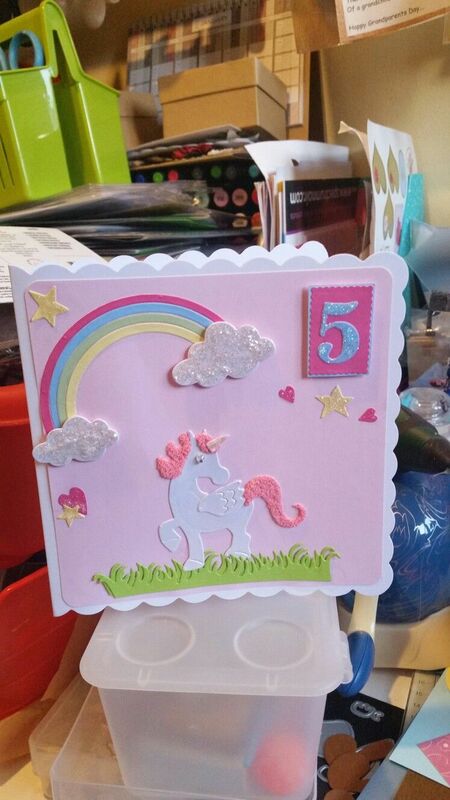 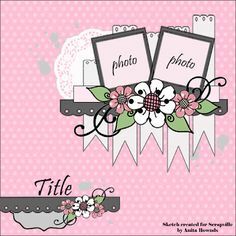 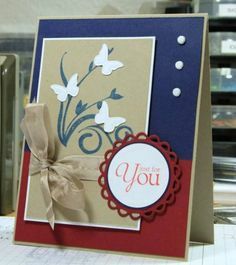 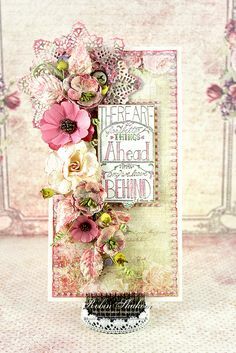 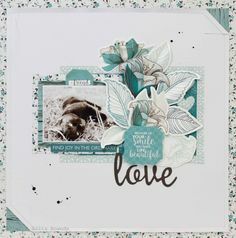 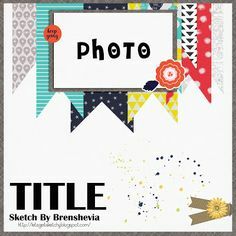 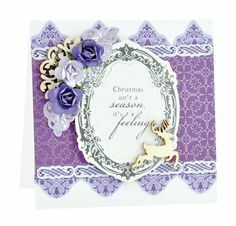 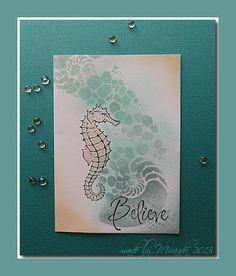 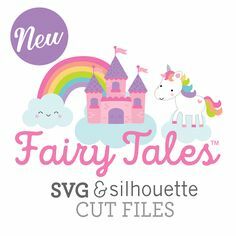 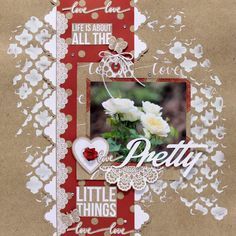 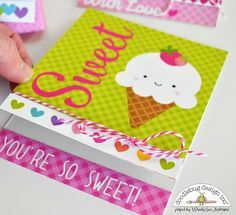 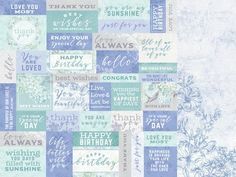 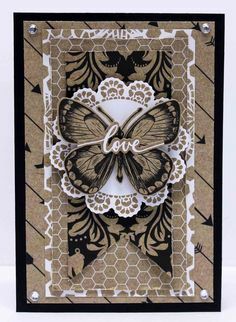 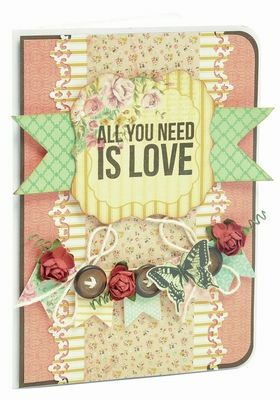 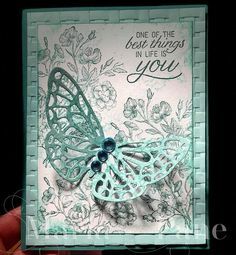 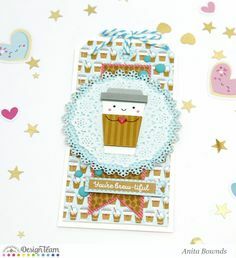 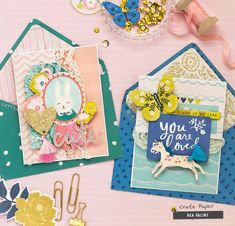 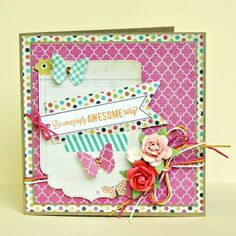 Kaleidoscopic Sparkles: My Craft Spot Stamp Release Party- Day 1!~ kaleidoscopicsparkles. 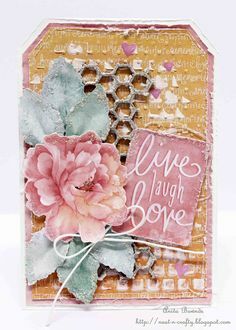 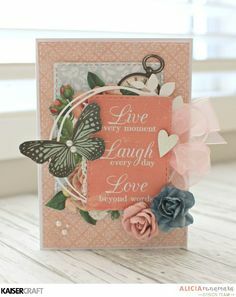 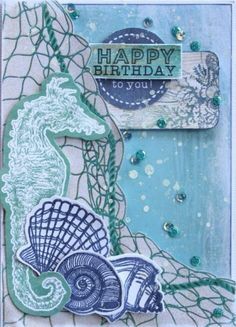 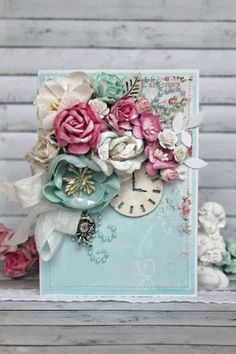 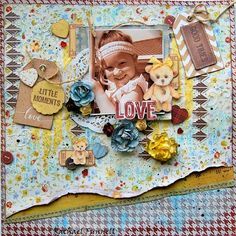 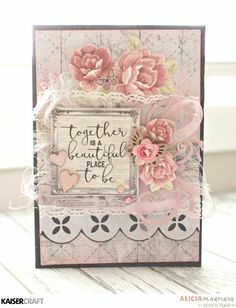 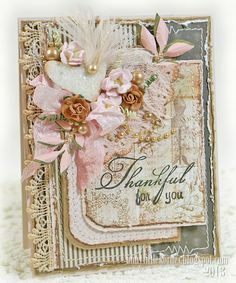 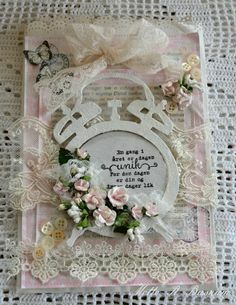 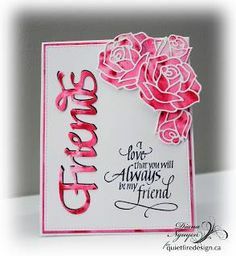 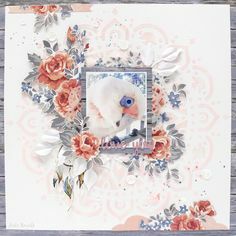 This is my second card for In this one, I laid down a mask and sponged color, then added En Francais script and various images to create the collage. 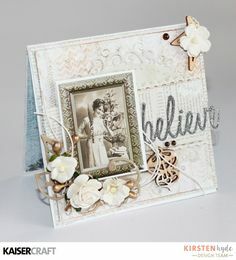 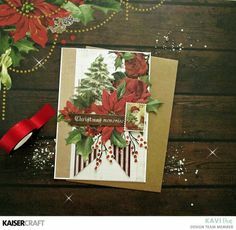 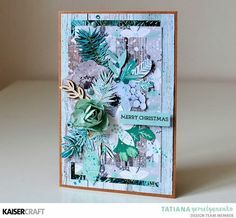 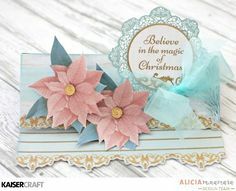 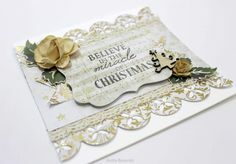 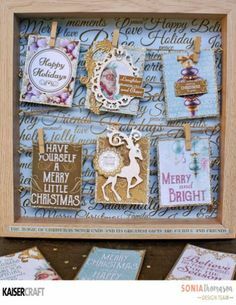 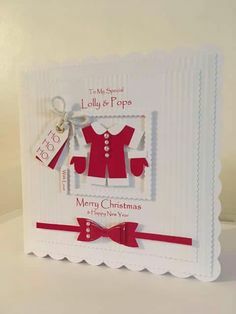 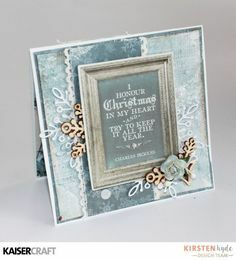 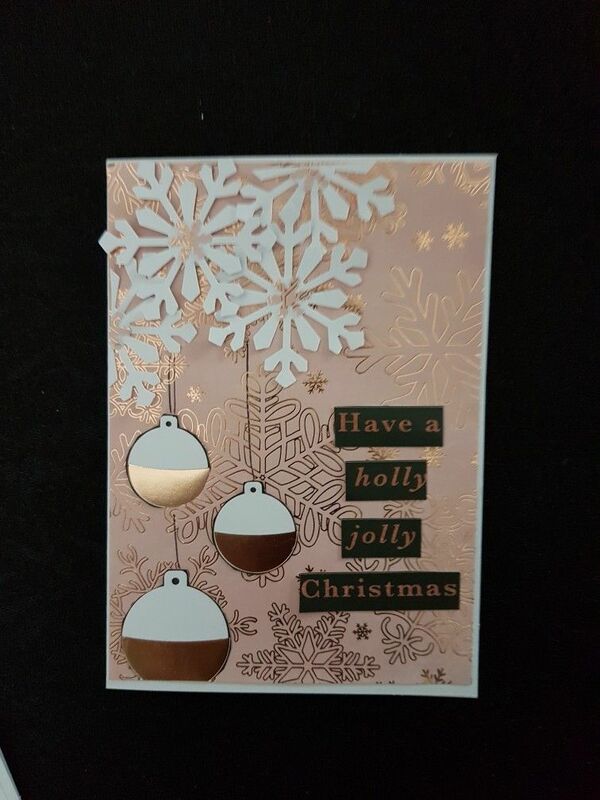 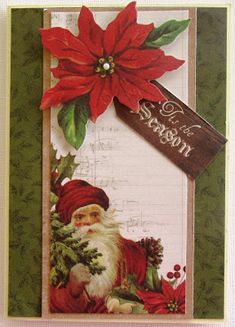 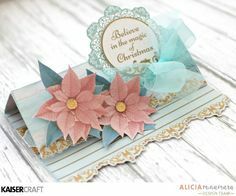 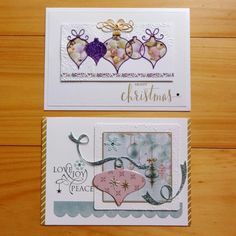 'Believe in the Miracle of Christmas' Card by Anita Bownds for Kaisercraft August 'Holy Night' collection ~ Wendy Schultz ~ Christmas Cards & Tags. 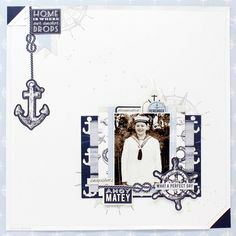 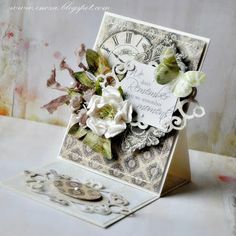 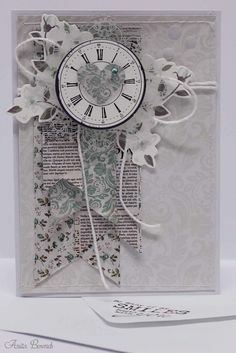 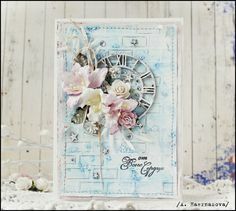 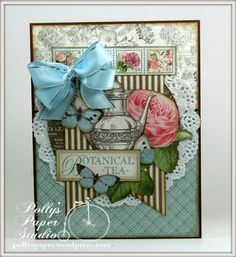 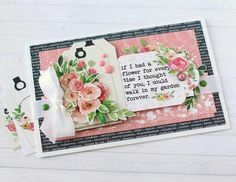 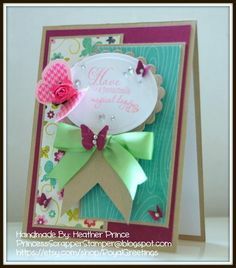 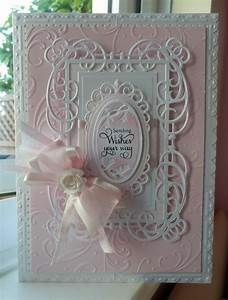 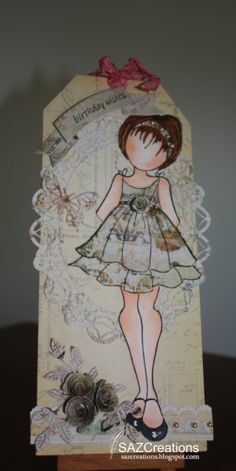 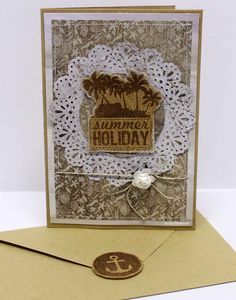 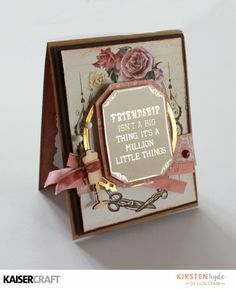 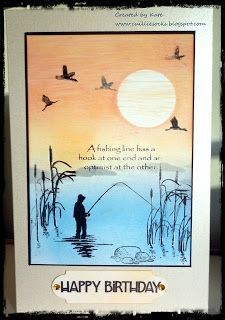 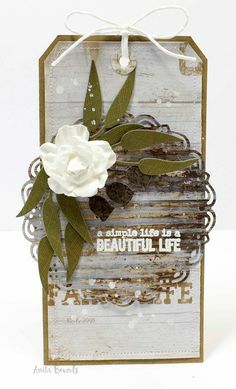 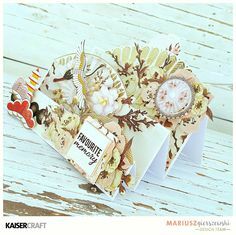 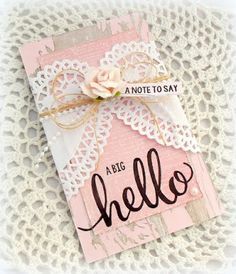 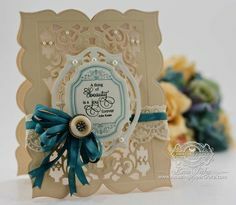 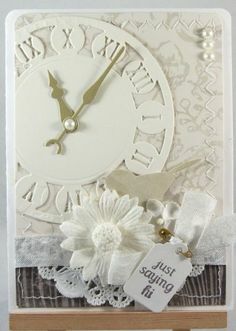 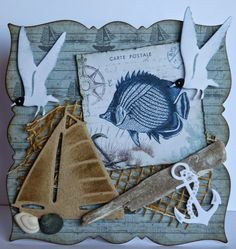 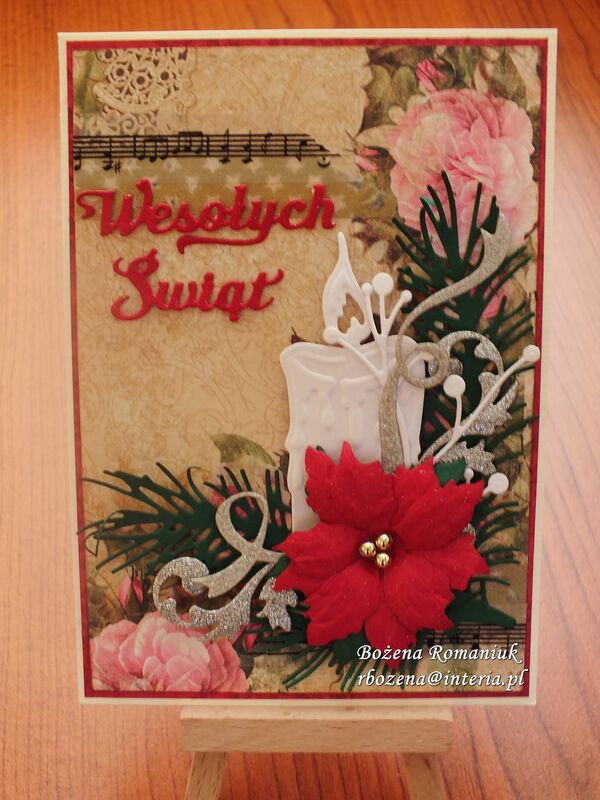 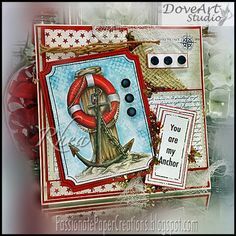 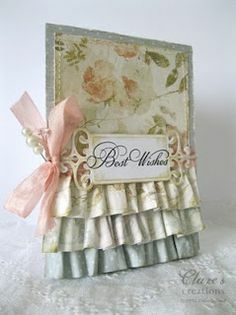 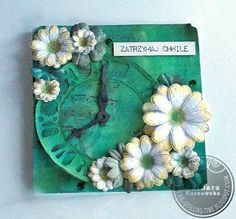 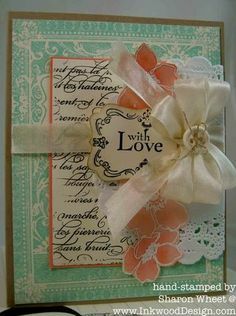 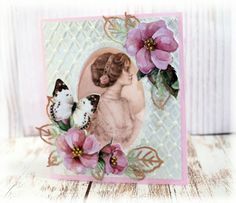 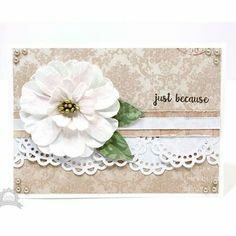 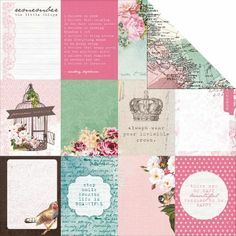 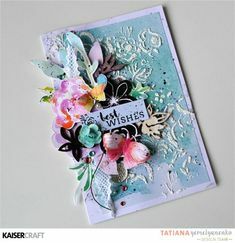 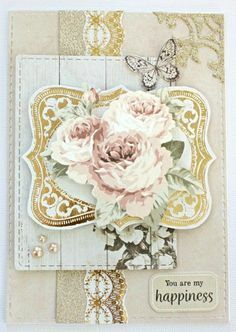 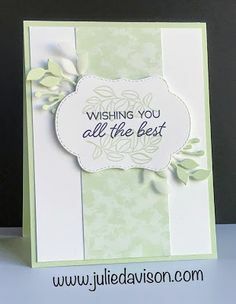 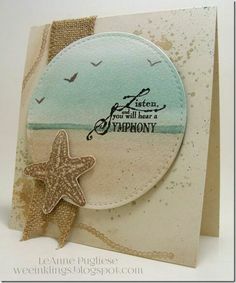 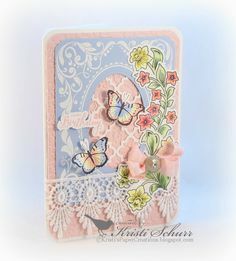 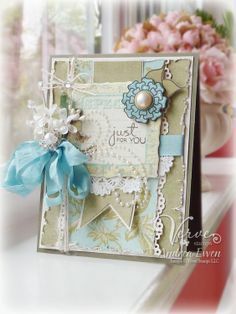 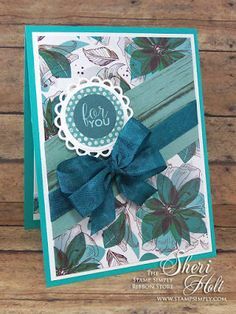 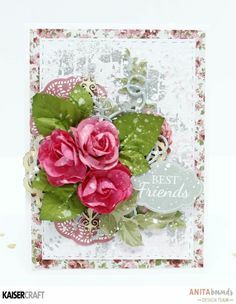 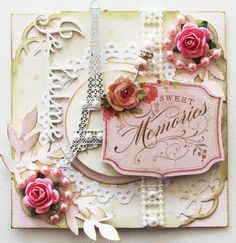 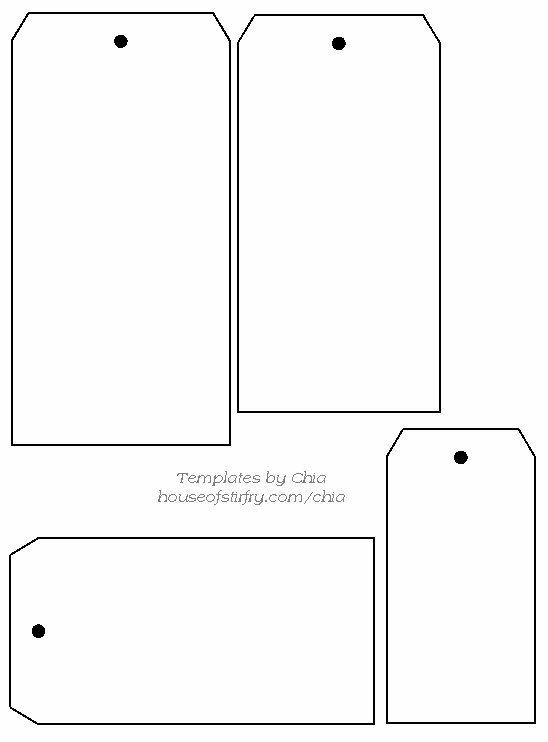 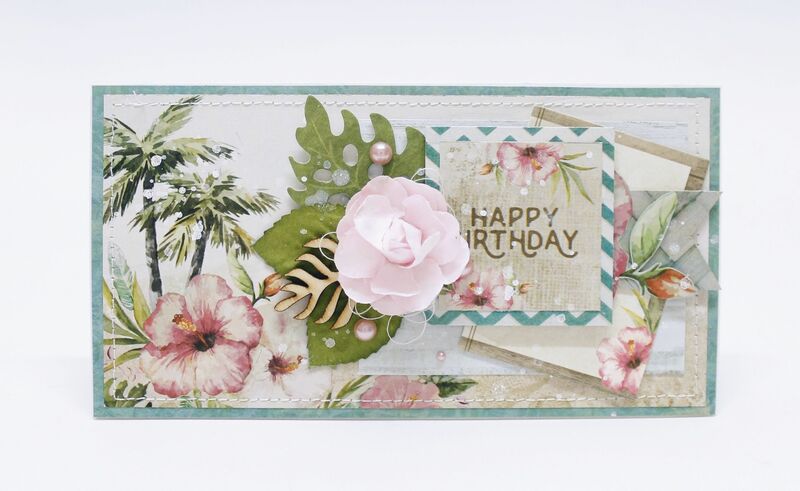 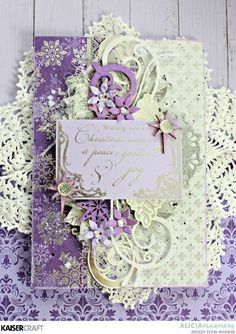 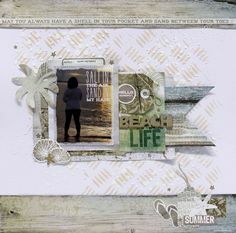 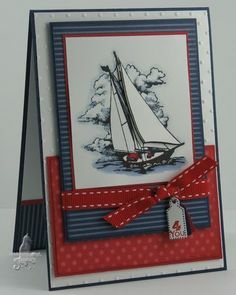 Summer holiday card - Anita Bownds for Kaisercraft [Sandy Toes] - Cards - Clean & Simple. 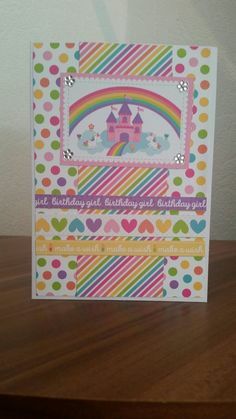 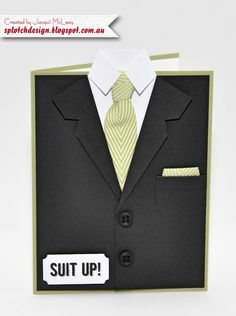 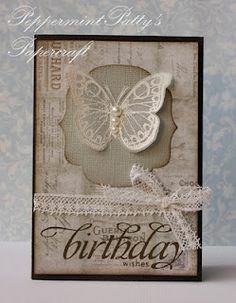 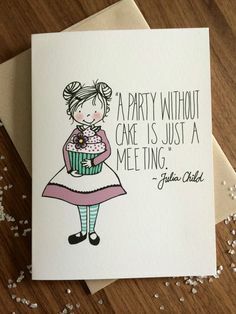 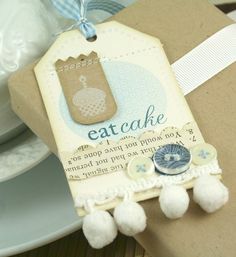 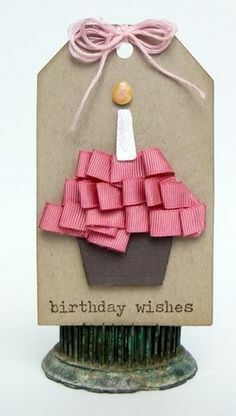 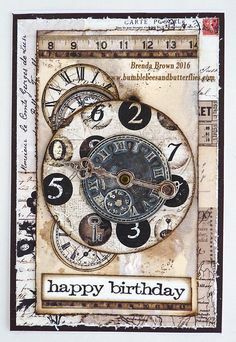 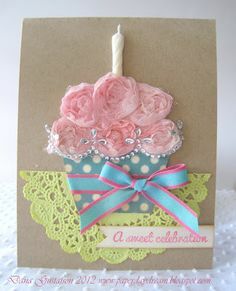 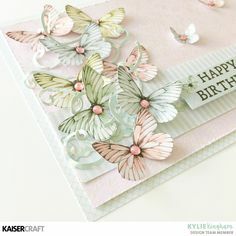 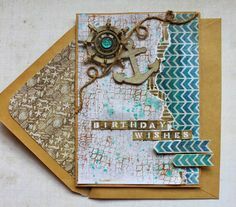 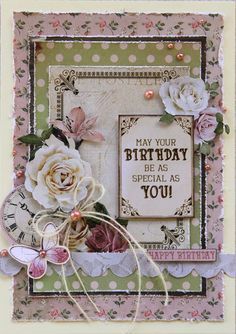 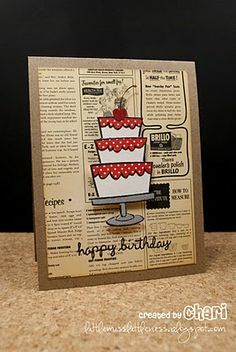 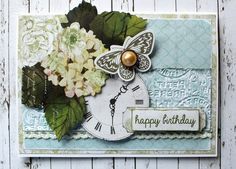 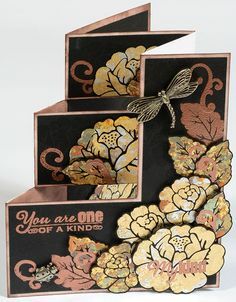 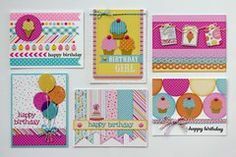 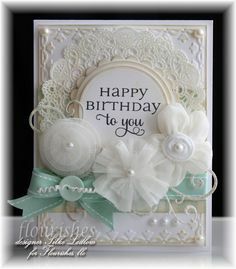 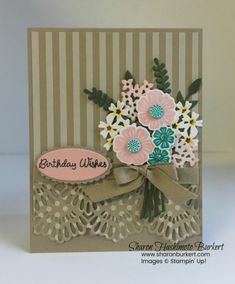 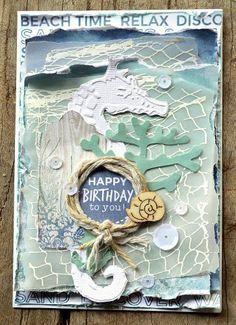 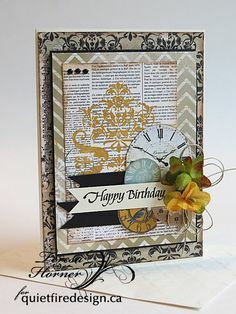 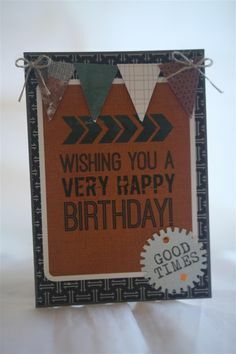 Cupcakes are a wonderful way to celebrate birthdays and I am forever falling in love with new ways to "build" them on cards! 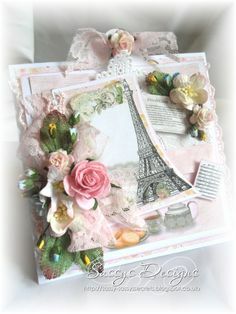 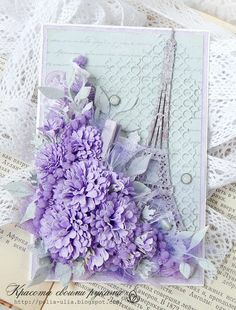 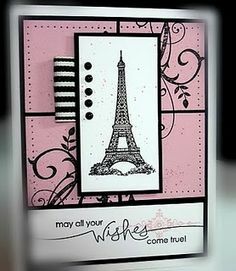 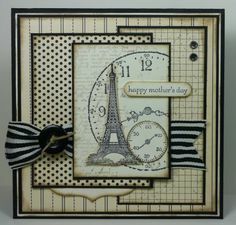 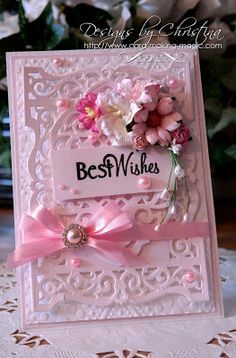 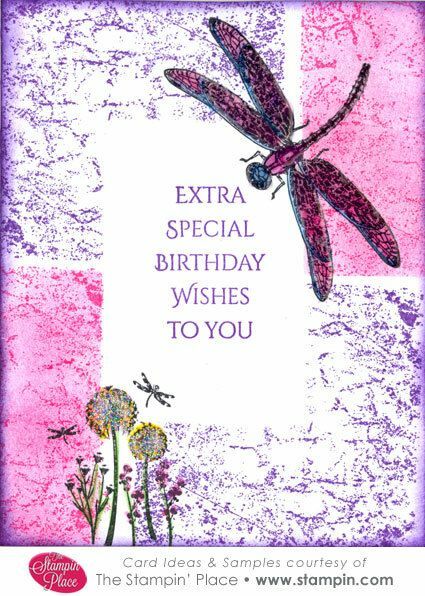 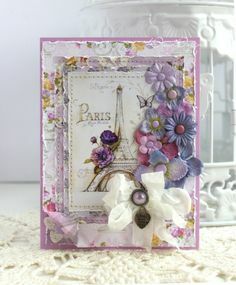 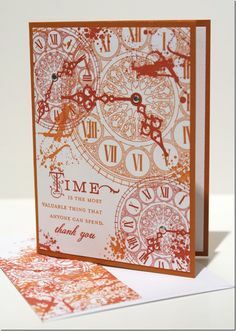 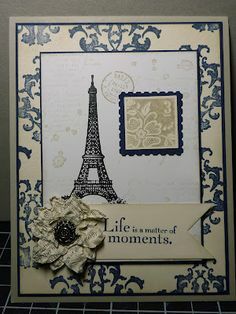 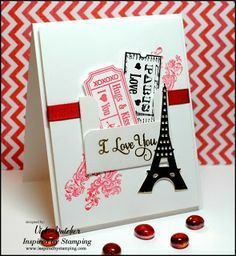 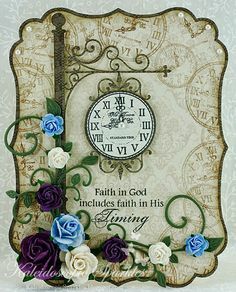 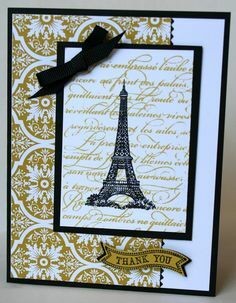 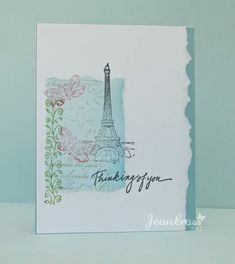 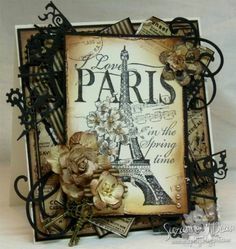 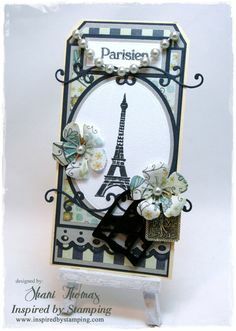 Lovely card that includes Eiffel Tower image (SU Artistic Etchings?) 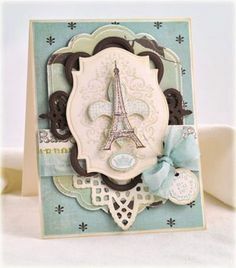 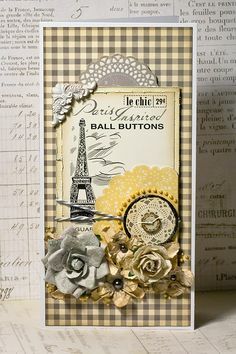 Also, I found an Eifel Tower die - gonna have to make this one!